If you are just starting your business or if you already have launched your product or service on the market and you want to get more organic search results and people to become more aware of your product then you are on the right place. 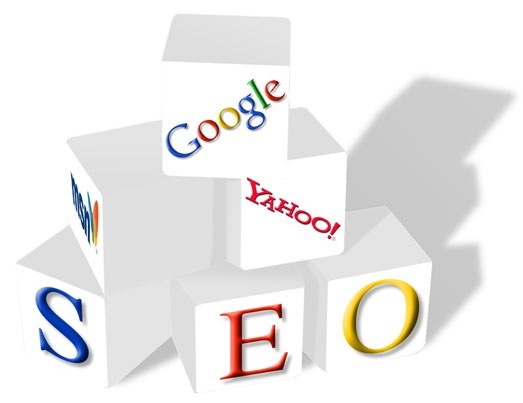 Many SEO Optimization firms offer monthly service which costs a lot especially to small businesses. That is why we decided to make this quick guide for you to follow not only for your current business but for any business or website you decide to launch in future. The information that you will find in this guide is based on years of professional web development and SEO Optimization experience of our experts. We believe that it is better that people are more aware of such small details which could make a huge impact on their business and their financial results. 3. Social Media and Videos – why are they so important?